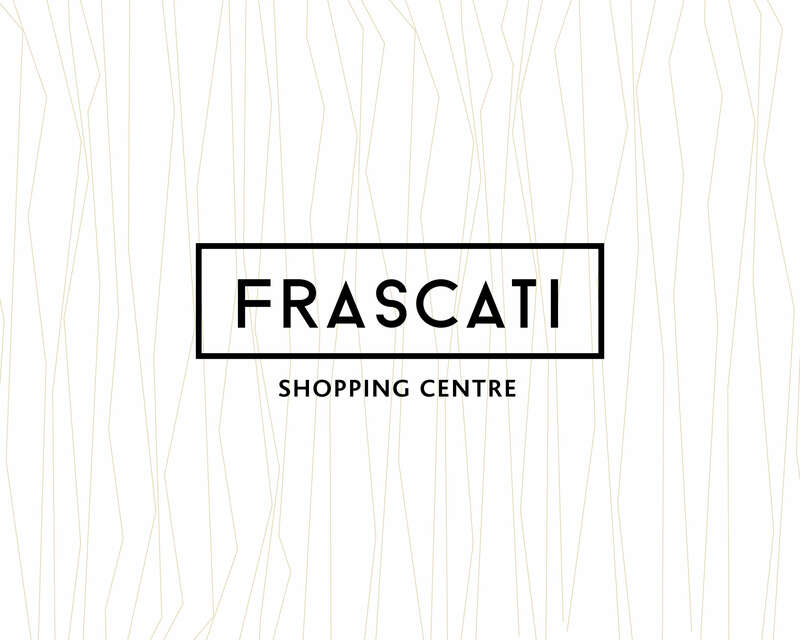 Frascati offers ‘shopping as it should be’. 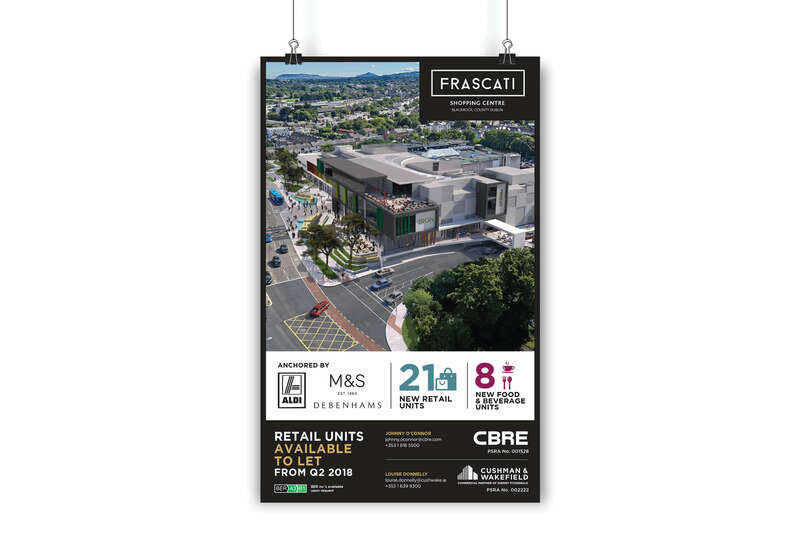 Situated beside the picturesque village of Blackrock, South County Dublin, Frascati offers shoppers a treasure trove of shopping options. 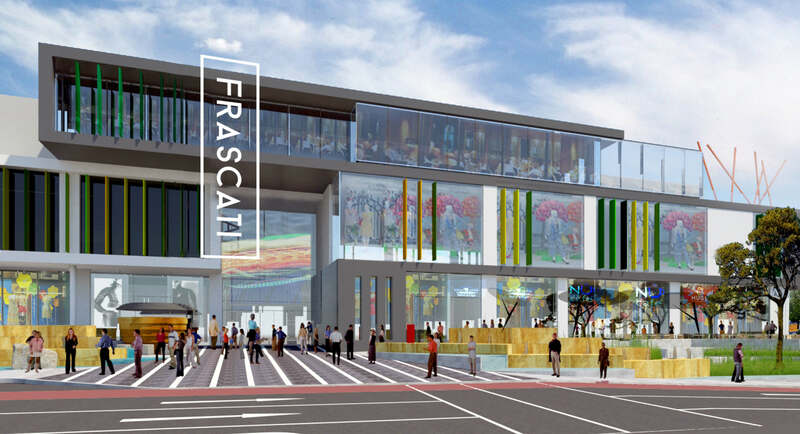 Idea worked with Frascati Shopping Centre to revitalise and redevelop their existing brand and draw awareness to the shopping centres redevelopment. 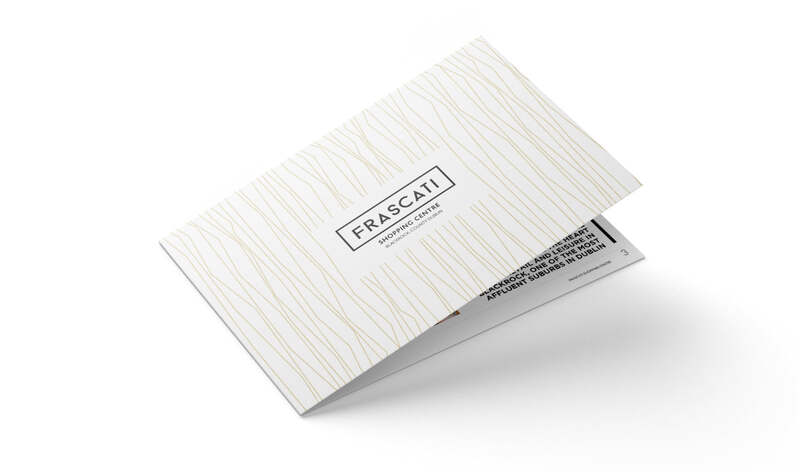 The existing brand was tired and needed an energetic revamp to keep in line with modern retailer demands and new consumer trends. 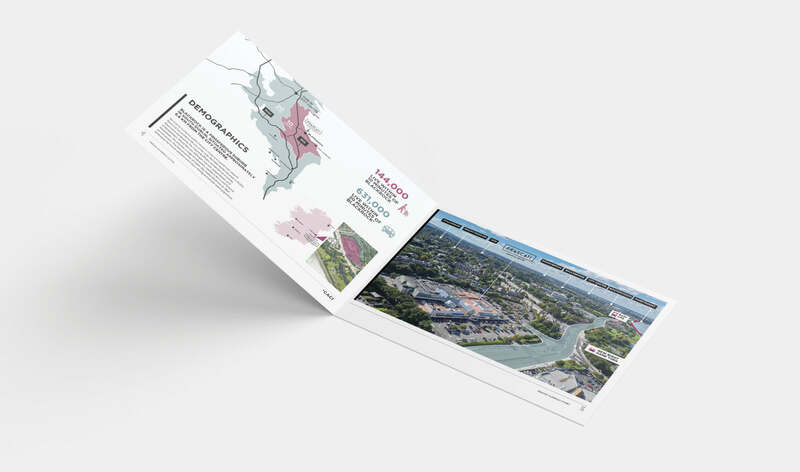 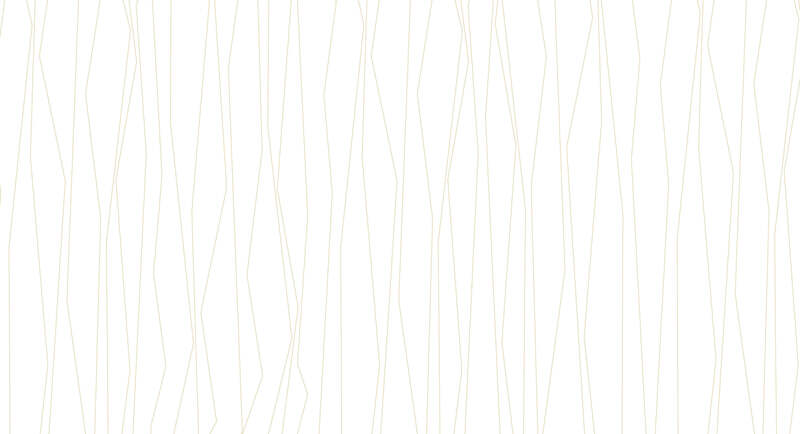 Idea presented a contemporary brand and brochure highlighting the changes to the shopping centre. 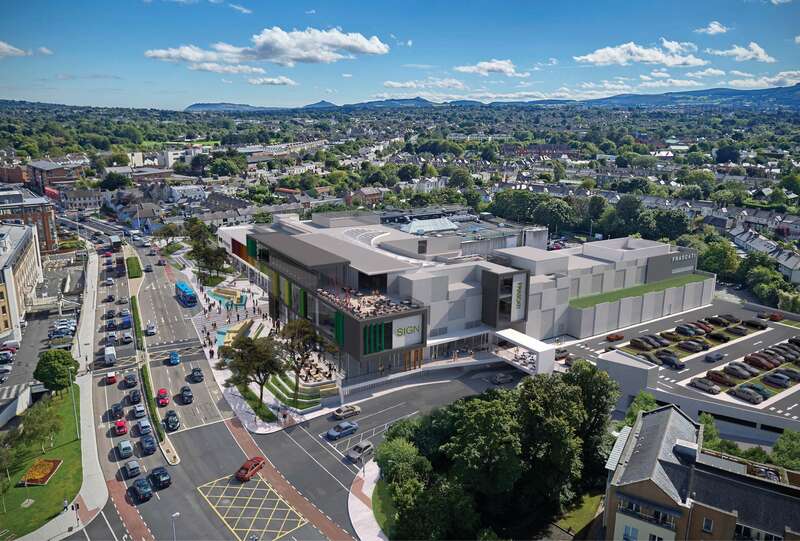 Additionally, we developed advertising concepts for the exciting redevelopment to keep customers up to date on their new modern phase!